To have Two Masters under the roof as part of The RJT LEAGACY SESSION will be amazing. 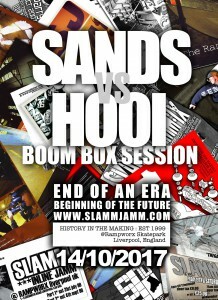 Not one to be missed this session, Chaz Sands and Albert Hooi rock out on the BOOMBOX in the Yard. ALBERT HOOI X THE BOOTED from Albert Hooi on Vimeo.